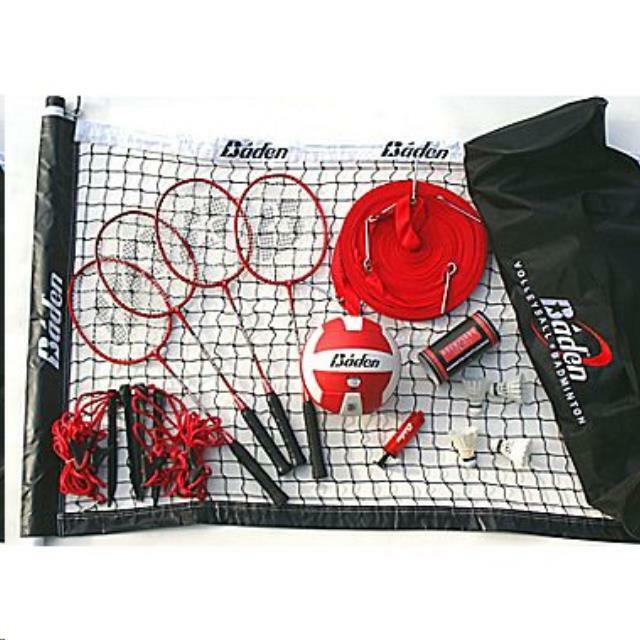 Enjoy a game of volleyball or badminton in your backyard with this portable set. Play anywhere there is grass available so the set can be staked down! Comes with everything needed to play! * Please call us with any questions about our volleyball/badminton set rentals in Columbia and Jefferson City MO.